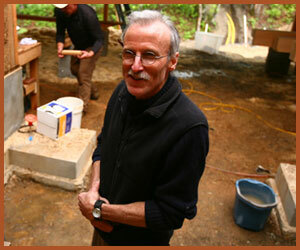 June 20th – 24th, 2011 we will be returning to our roots in the New Mexico area to teach a Clay Fiber Walls workshop in Pecos, New Mexico (a community of Santa Fe).This is a very special workshop opportunity in that it will include a tour of three inspiring EcoNest homes featured in our book. And 2 Spots in Salt Spring! July 25th – 30th, 2011 we’ll return to our headquarters on Salt Spring Island, BC, for a summer intensive. The weather is beautiful this time of year and this promises to be a very fun workshop. Call (541) 690-9213 or visit our website for details. With the conclusion of our most recent Japanese Timber Framing workshop, the headquarters are looking more complete than ever. We even have part of the roof up! Thanks goes out to all our workshop participants for their great work on this quickly progressing Ashland EcoNest. We are honored to have Dale Brotherton, one of North America’s most esteemed and accomplished Japanese carpenters, join us as a regular instructor for the EcoNest workshop series. He will be teaching with us in September. Enrollment is not yet full but will be limited to eight students. DB: I was first introduced to my teacher Makoto Imai by my brother-in-law Masao Wani in 1978 when I was 24 years old. Makoto is a tea-house carpenter trained in Kyoto. 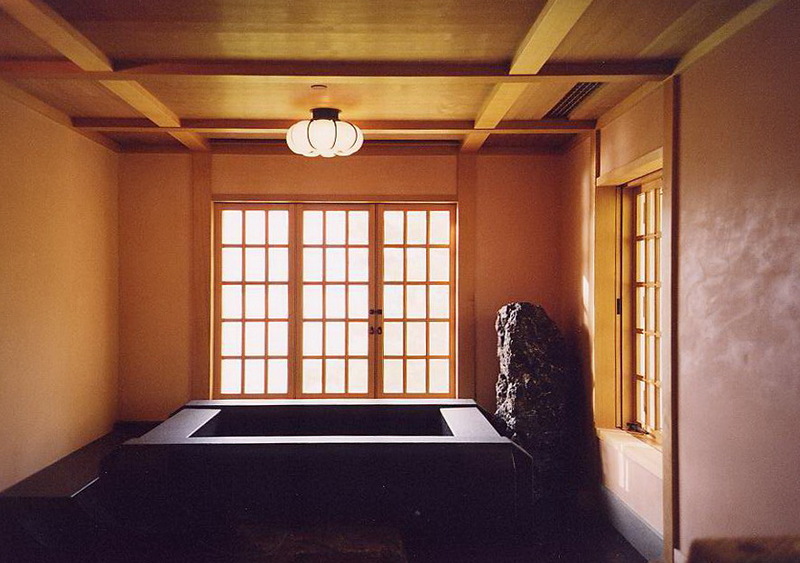 When he moved to the Bay area in 1977 he was one of the first to introduce the Japanese style of carpentry to America. At this time I had already explored several occupations but had not found any work that deeply satisfied me. I was interested in woodworking but knew nothing about Japanese carpentry. Upon meeting Makoto I was fascinated by his passion. His level of skill, concentration and connection to his work and the beauty of the outcome inspired me deeply. I was also drawn to the physicality of the work, perhaps the primal experience of tools, wood and muscle merging. I took some classes with Makoto and then he invited me to become his apprentice. For the next 6-1/2 years I was totally immersed in the world of carpentry living. For 2 of those years we worked at the San Francisco Zen Center Green Gulch Farm building a Sukiya residence rarely leaving the property. Makoto presented the traditional world of Japanese carpentry in a very pure form, isolated from the societal influences which were diluting the craft in Japan and equally isolated from the many distractions of American culture. We worked six days a week from 8AM until 6PM, breaking for dinner and then returning to the shop between 7PM and 9PM. On Sundays I rested and slept! After my time of apprenticeship with Makoto I felt I needed more production experience so in 1985 I went to Japan and worked as a residential carpenter in Nagano-ken. 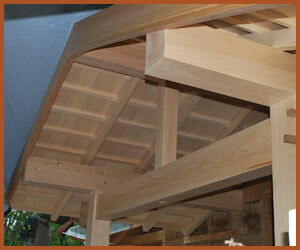 Karaki-san, my employer, primarily did framing, cutting and assembly of post and beam framework. 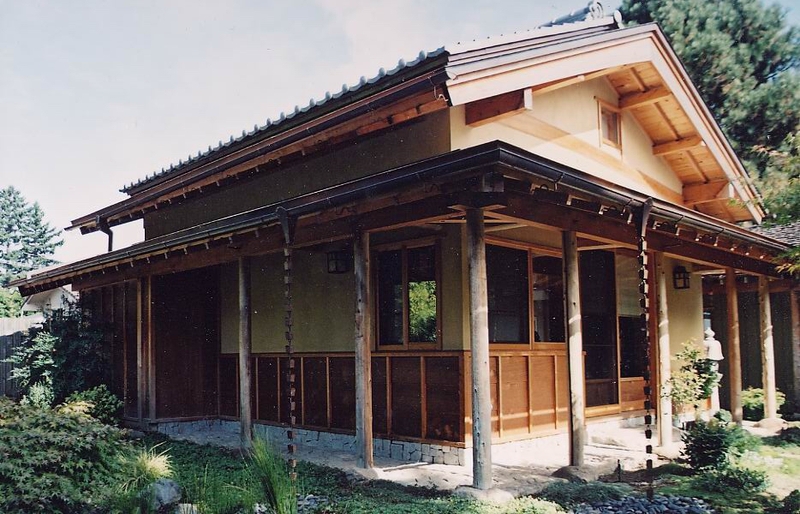 In a span of 2 years we cut and assembled more than 20 houses and did all the fine Japanese finish carpentry on several of them. We worked nine hours per day with two days off each month. In 1987 my wife Mari and I returned to states and I started the Takumi Company in Seattle. PBL: Can you describe some of Takumi’s more interesting commissions? There have been several residential timber-frame projects . Also a creative bath area in an extensive remodel that was refreshingly free from budget constraints. I have done 2 full houses, one which I was commissioned to both design and build, including the finish carpentry, doors and windows. 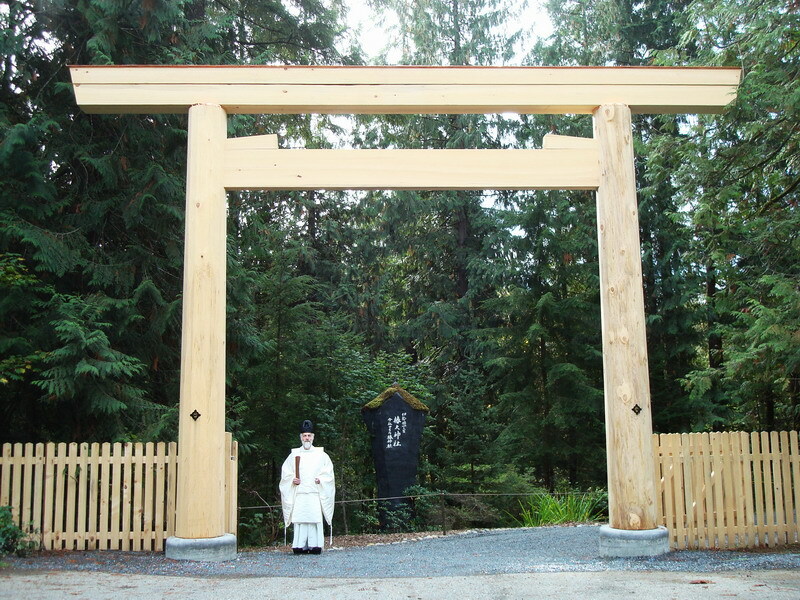 In 2002 we completed a traditional Shinto Shrine that was installed on Salt Spring Island. 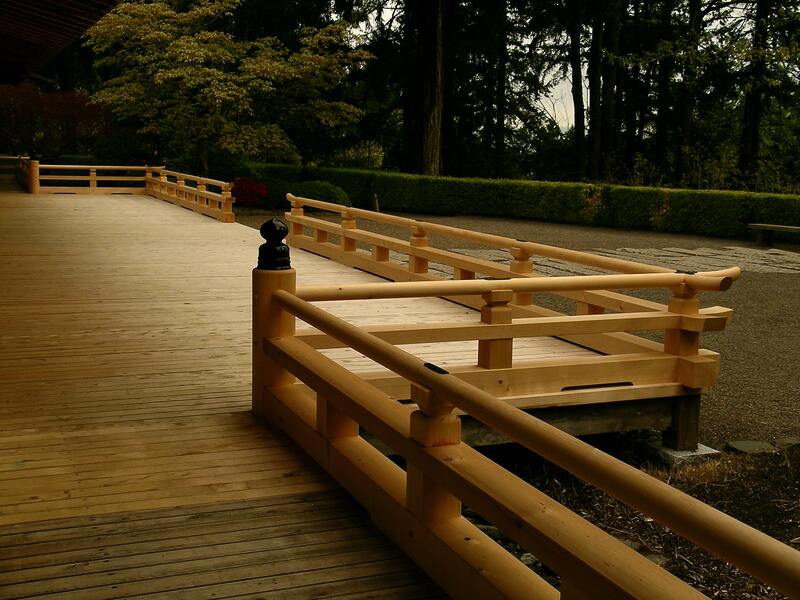 I have also completed several projects for the Portland Japanese Gardens, most recently replacing railings surrounding the main central pavilion and building the exterior Amado shutter doors. PBL: Dale, given the arduous and intense journey that you have undertaken to master your craft, what do you hope to accomplish in just a few short days with your students at a workshop? DB: I didn’t teach much in the past because I felt that skills of value could not be absorbed in few days. Now I have come to realize that there is great joy and value in just working. The workshop provides a setting where students can experience first-hand what intense participation in focused creation can be about. I have observed, time and time again that when students are connected through a piece of work to these hand tools and this wood, in the fellowship of other woodworkers, something very special happens that evokes joyous inspiration. Opportunities for such experience are a rarity in our culture where we tend to think of happiness as something that only occurs during “time off”. Facilitating this process is a worthwhile endeavor for me. PBL: What do students take home? DB: The craft is so rich. The information that I provide in the workshop over just a few days can be overwhelming. When a student completes the workshop, this knowledge gained is on unstable ground and it must be immediately applied in order to solidify it. Some students will take away concepts, even in such a brief time, that when applied to their work will give them a unique edge. For others the memorable experience is what they take away. Of course, there is always the chance that a workshop will be a life changing event… the first motivating step for a student who will walk this work as their life-time path as I did… but I don’t think about that when I teach. Being engaged body mind and soul in a piece of worthwhile work is the lesson that can be experienced and brought home to one’s livelihood whatever that is. 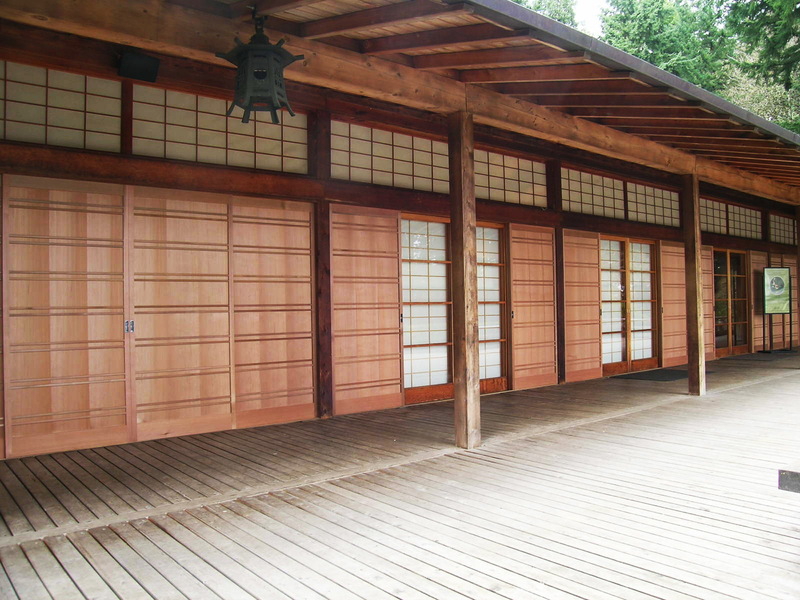 PBL: What is the relevance of teaching Japanese Carpentry in America today? DB: Traditional crafts in this country died a hundred years ago. Now we see revivals…re-inventing the wheel. Much of this is intellectual. Japan holds an opportunity because its ancient crafts, although fading are still alive. 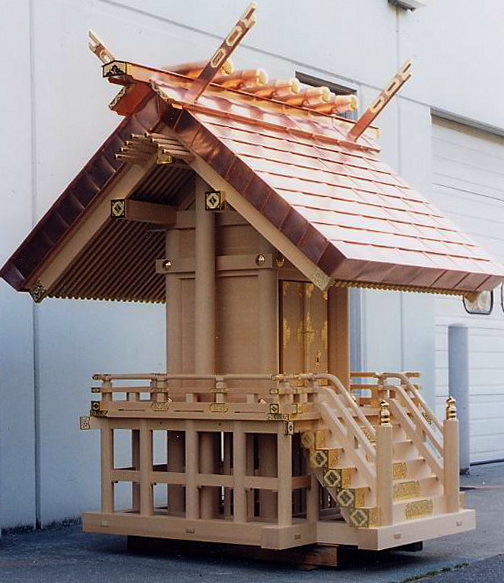 The highly developed Japanese carpentry techniques have evolved in an unbroken tradition over thousands of years. The connection is not just intellectual at all. It is a living way of working that draws your whole being providing an opportunity to grow holistically body, mind and soul. PBL: Do you have any final words of advice for our readers? DB: I feel honored and blessed to have had the opportunities given to me to work with wood. I encourage everyone to pick up a sharp tool and start whittling and to value the enjoyment expressed from that act alone.